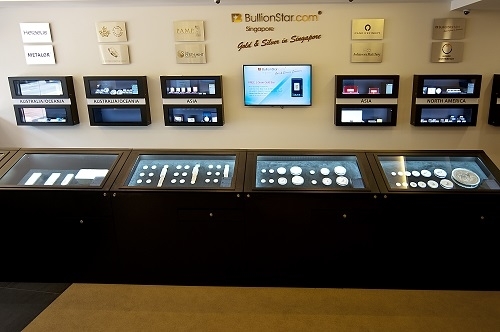 BullionStar's one-stop walk-in bullion center offers customers the ability to view, buy, deposit, store, sell, audit and physically withdraw their bullion. 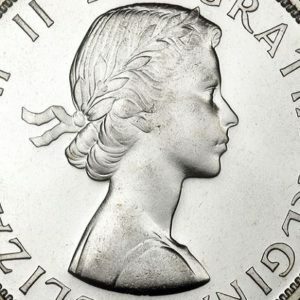 With 20 showcase displays of gold bars, silver bars, gold coins, silver coins, and numismatics as well as gold bullion jewelry, customers can view the huge product choice at their leisure while choosing their favourite bullion bars and bullion coins. 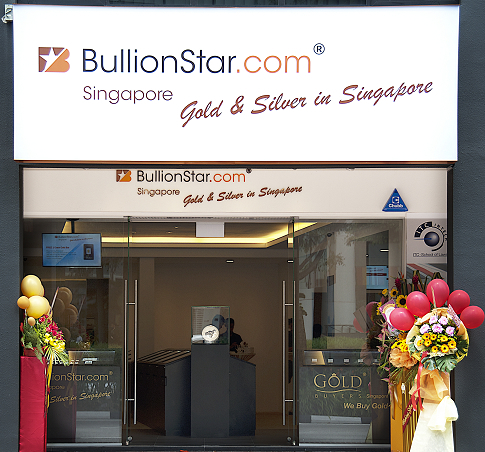 No appointment is necessary to view, buy or pick-up online ordered bullion from BullionStar. 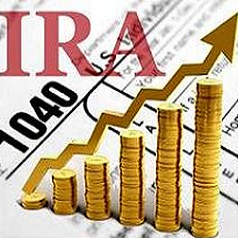 We accept walk-ins and cash payments. BullionStar's staff will be happy to guide you around the shop and offer you expert advice on all matters relating to bullion, mints, refineries and the overall precious metals market. Through the brand GoldBuyers, BullionStar also buys in scrap metal and jewellery at our bullion center. Visit us for a free valuation of your scrap metal or jewellery. BullionStar's shop and showroom premises was previously a bank branch, and it's fortuitous that there was already a steel bar reinforced concrete bank vault built into this venue. BullionStar has further reinforced this vault by installing a modern 1 ton vault door to the vault and added state of the art security systems covering seven different types of security surveillance. 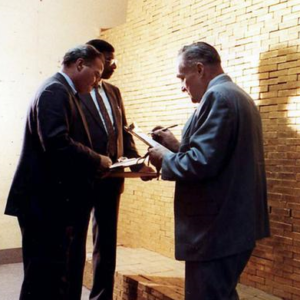 By having a vault integrated within the bullion center with the bullion showroom and retail shop, BullionStar provides a unique a one-stop solution whereby customers have the convenience of depositing, auditing and physically withdrawing their precious metal at one and the same location as the shop and showroom without having to give any prior notification. When you store your precious metals with BullionStar, you can simply turn up to physically audit or withdraw your metal. 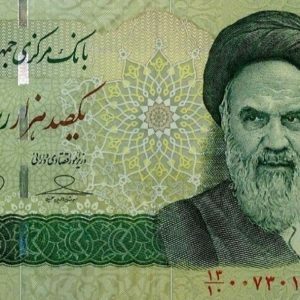 Your bullion will be double-checked before leaving the vault and also packaged in tamper-evident security bags for you convenience and piece of mind.